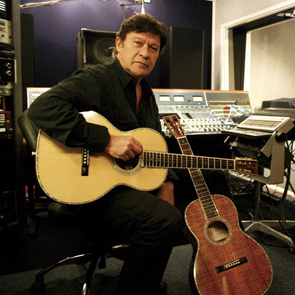 A visit with legendary bandsmen including roots rocker Robbie Robertson and California jazz bandleader Johnny Otis. 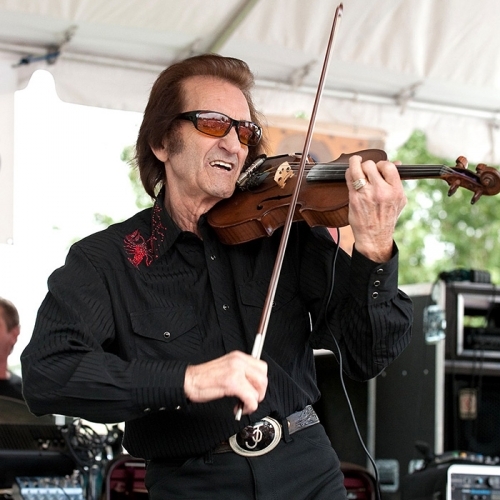 Robertson was a prime mover behind The Band, who, along with the Grateful Dead and others, defined the image and sound of American rock with folk roots in the 1960s and ’70s. 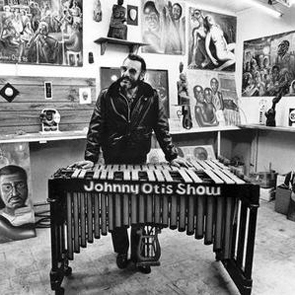 Johnny Otis shaped the West Coast jump boogie sound, working with artists such as Jackie Wilson, Big Mama Thornton, and Etta James. 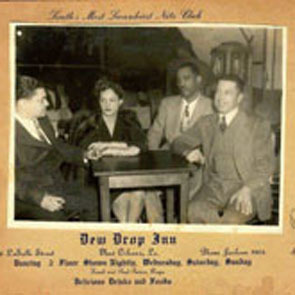 Also a trip back in time to the Dew Drop Inn, a halcyon New Orleans nightclub which also served as a hotel, eatery, barber shop and post office. We’ll hear about one of the Dew Drop’s most infamous characters, female impersonator and R & B singer Patsy Vidalia.